Over 50 teachers attended a teacher professional development event which had been organised by the Queensland STEM Education Network (QSEN), the Science Teacher’s Association of Queensland and the Queensland Association of Mathematics Teachers, with funding provided by Advance Queensland. QUT’s QSEN STEM Officer, Maria Barrett, joined forces with Griffith University’s QSEN Officer, Tui Adams, to discuss after-school STEM clubs at the forum in Gladstone. Participants at the session were keen for tips on what made a successful STEM club. Teacher were given tasters of activities run at Griffith University’s STEM Cup competition and the QUT Maths in Action after-school maths club. Many participants had plans to set up STEM clubs at their school. Australian of the Year, Emeritus Professor Alan Mackay-Sim, was keynote speaker at the forum. 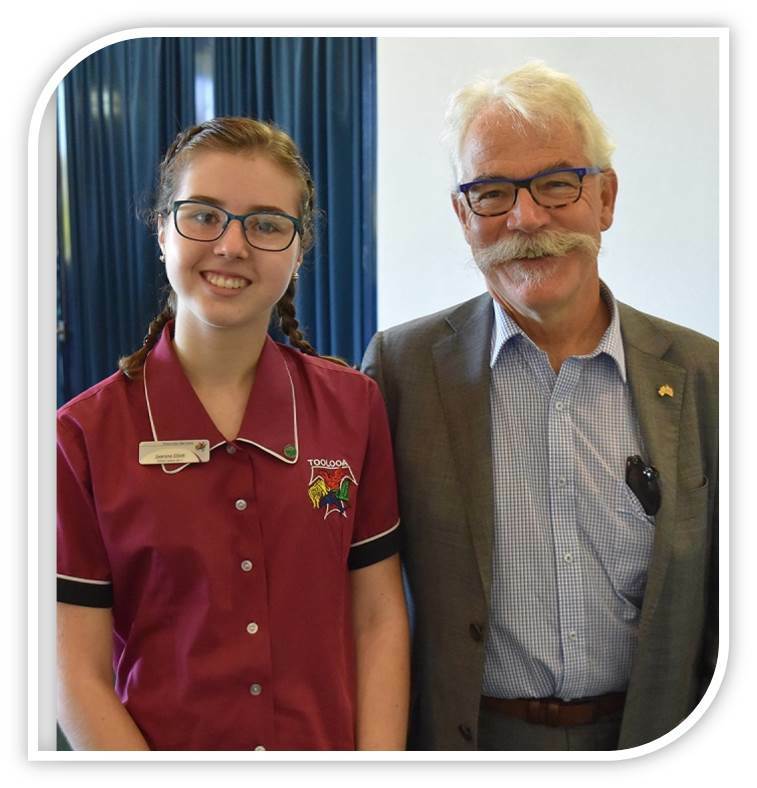 He also featured in the panel at the accompanying community evening event, Making Waves in STEM “Careers in the Club”, held at Gladstone Yacht Club.